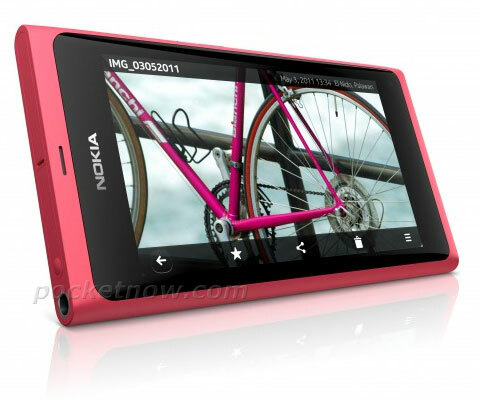 Presenting the Nokia N9 – early press shots? The PocketNow folks have done it again. 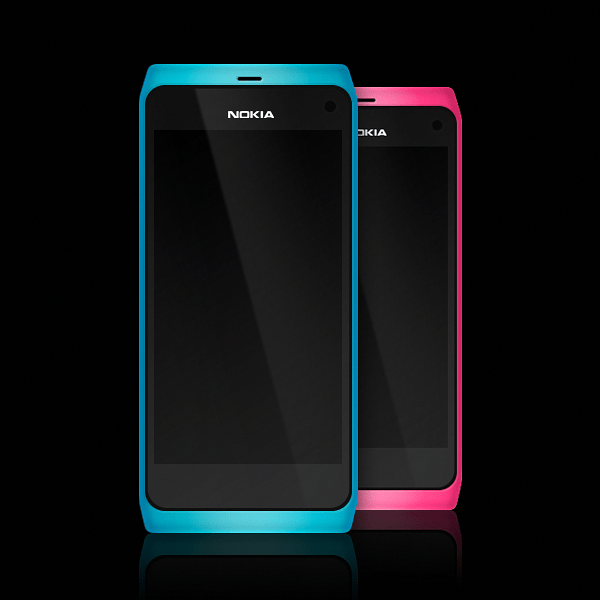 First with the Nokia N9 teaser vid now with this! Is it real? Who knows. 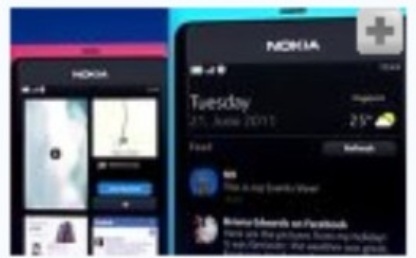 They seem to be similar to images we’ve just seen by aikon171 and also another image tipped to us of a blue and pink N9 (I’ll have to find and update this). 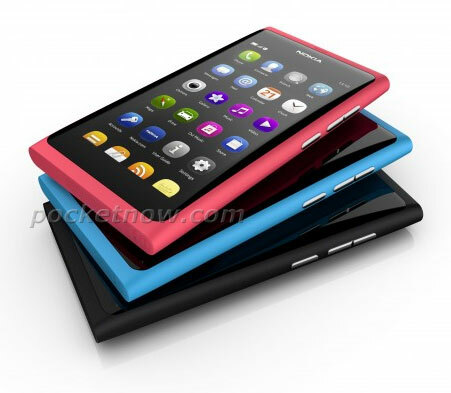 Look at the curved screen…Is it curved based on the rumours (i.e. photoshop based on rumoured knowledge) or did the rumours reveal the curved screen? Thanks Markk117, adnokr5, adnan, Ricky for the tip! Update: here’s what DGui tipped. It’s somewhat different, more E7ish. Update 2: This was made by Ministeri based on the blurry image above. Might it all be fake? LOL we don’t have long to wait, just what, less than 9 hours to go. Are you going to stay awake for it?